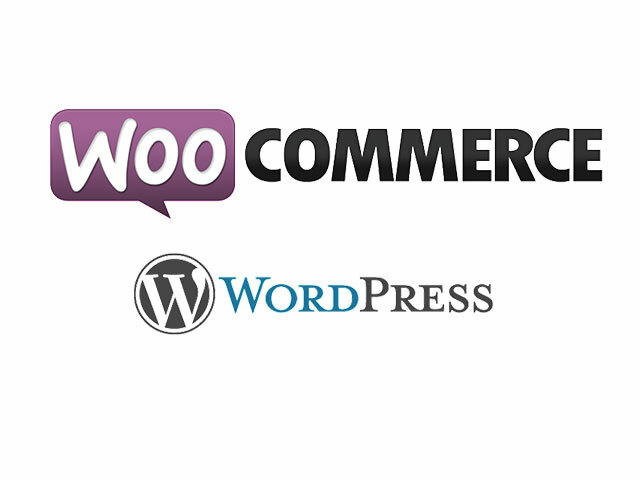 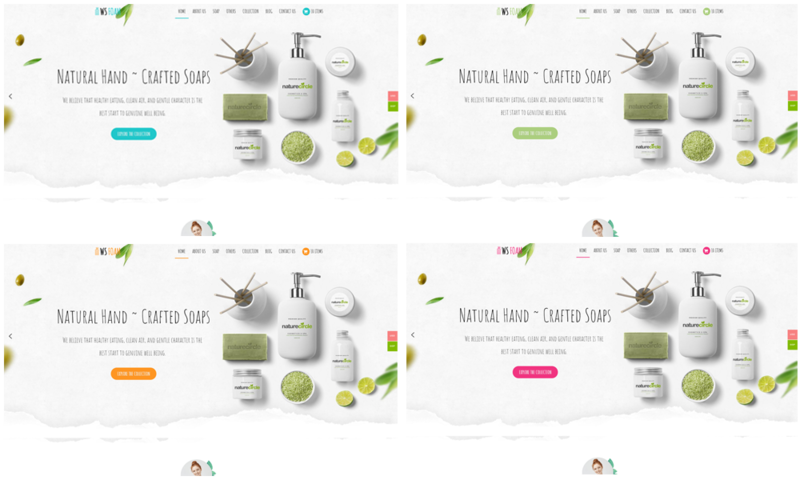 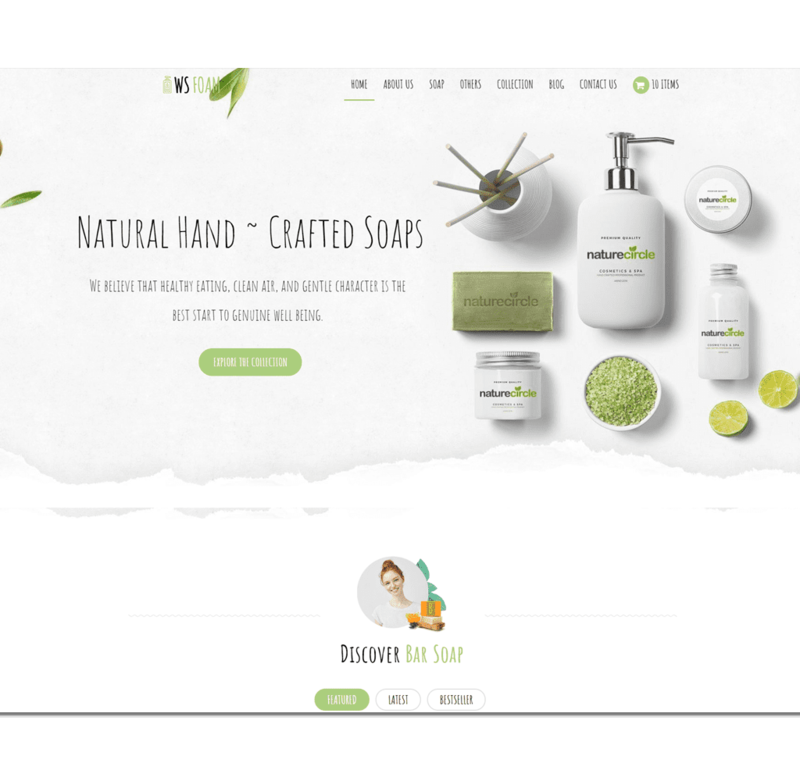 WS Foam is a shopping cart Soap WordPress theme which is well-developed on the powerful Woocommerce and Genesis Framework, this theme is especially used for online shops selling shampoo, body wash as well as any products relating to body/hair care. 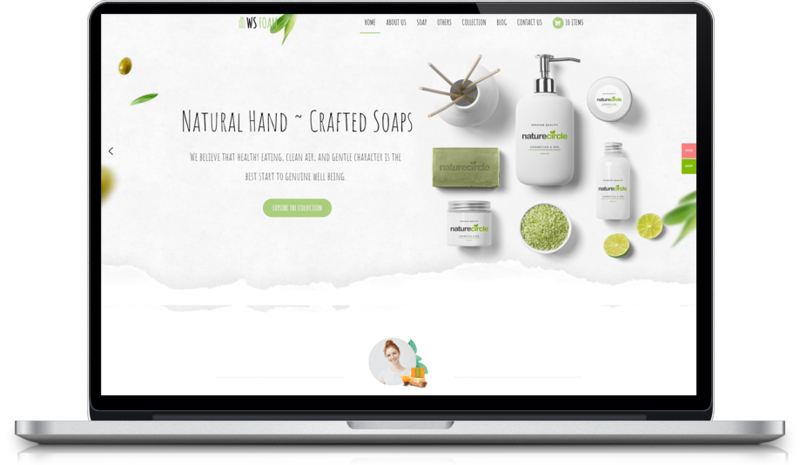 Inspired from the environment-friendly ideas, WS Foam has brought to you with a beautiful green design, with eye-catching images from Smart Slider and many other great integrations, which makes your site more gorgeous than ever. 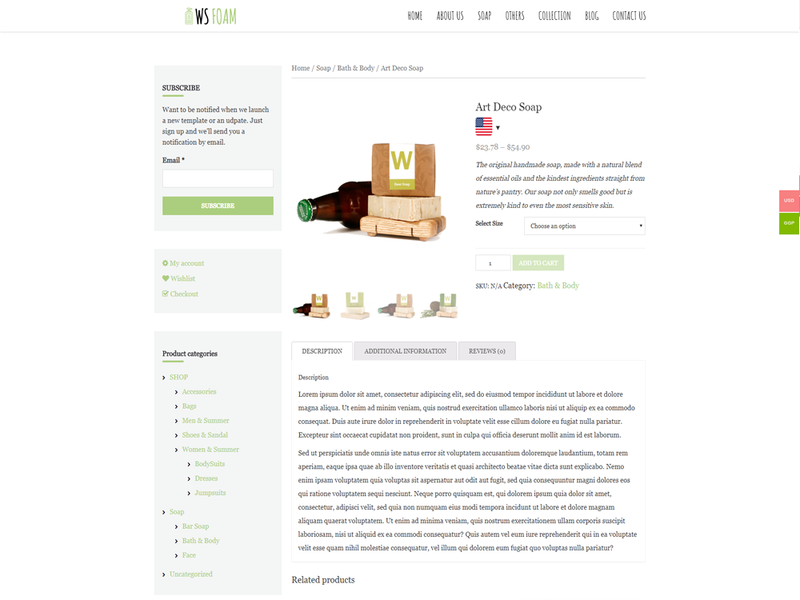 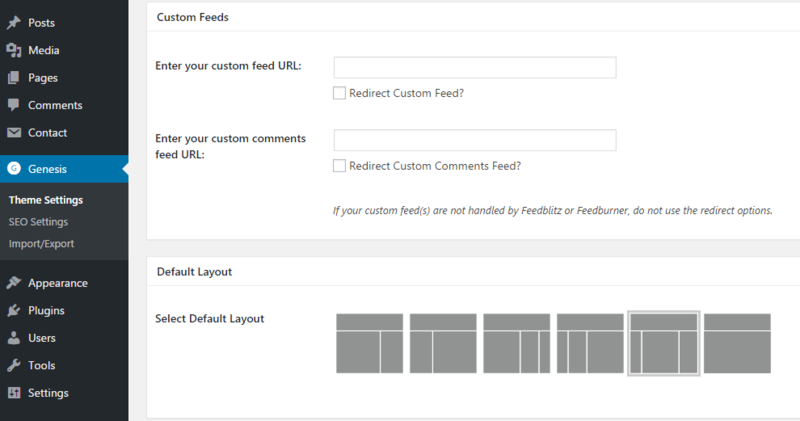 Besides, the specific and unique content organization of WS Foam is also a big plus, because visitors will never be able to get bored while exploring your shop information. 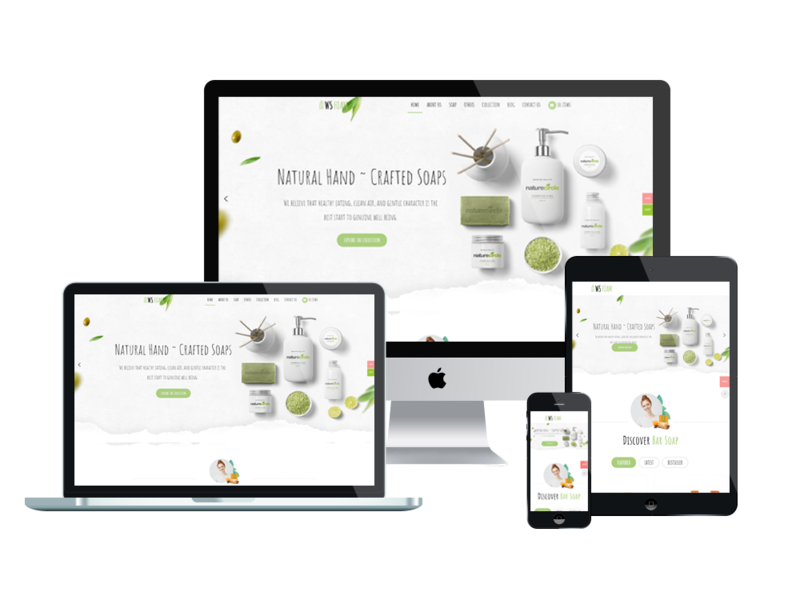 Moreover, since you are working as an online shop, it will be greater if you can earn more mobile traffics – which requires you to have a mobile-friendly website. 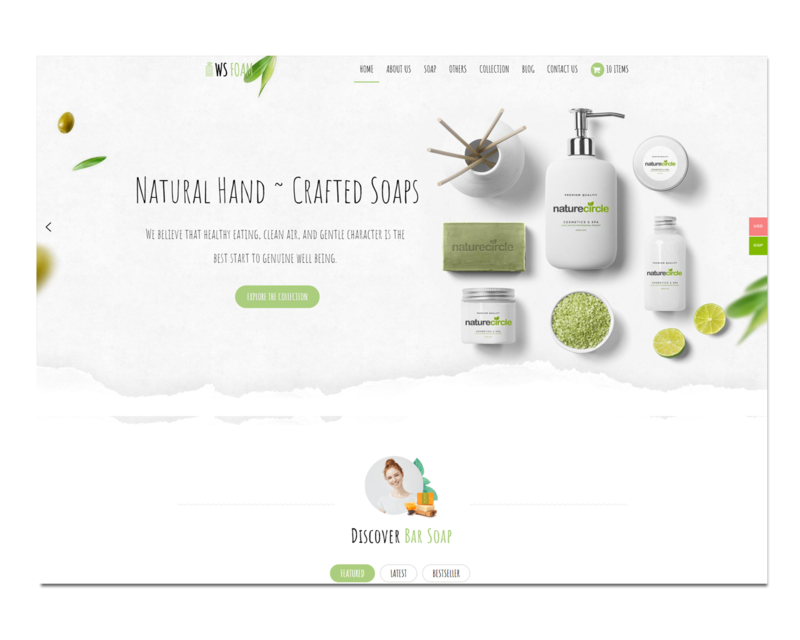 Don’t worry because WS Foam gets it covered for you with a fully responsive layout on all kinds of mobile devices! 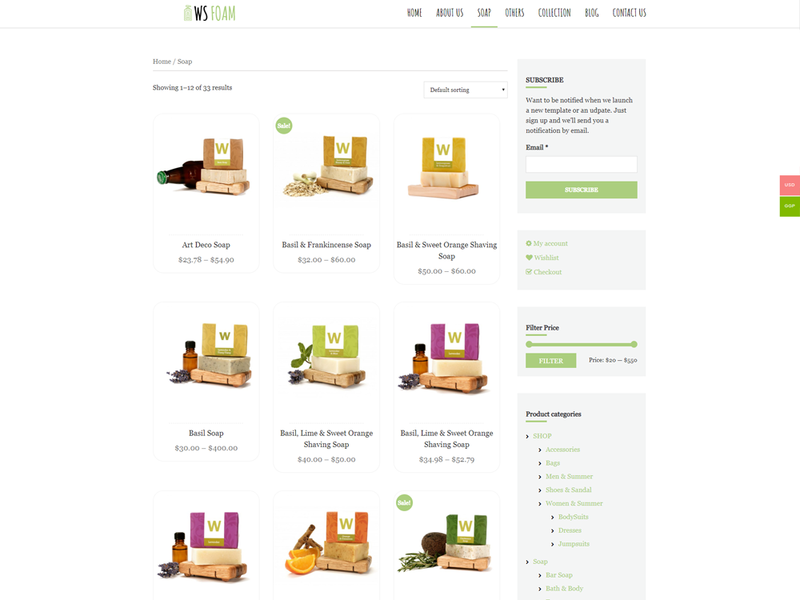 Let’s give the theme a look!